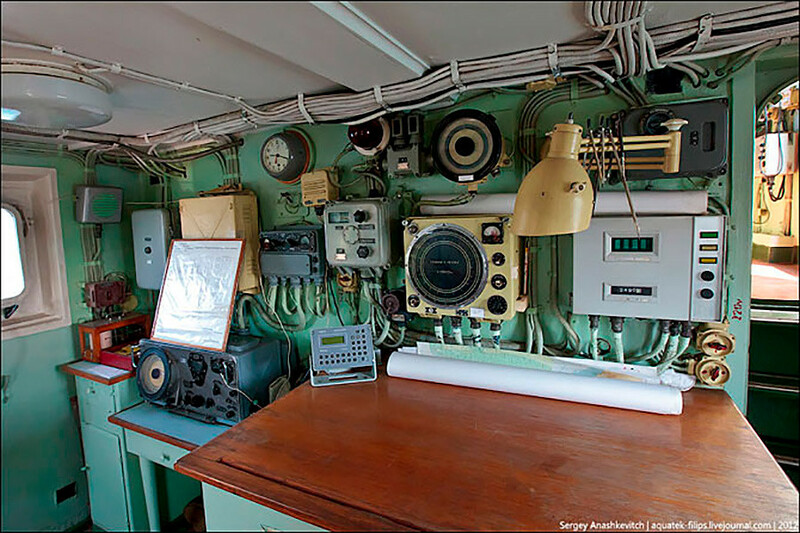 It’s no secret that the modern Russian Navy has many old vessels designed in Soviet times. But there is also a unique specimen that is even older than them. 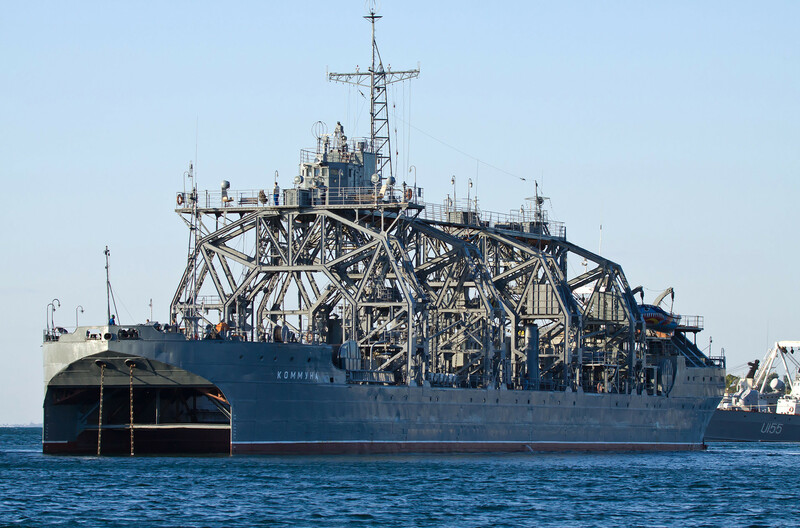 Constructed in the Russian Empire, this vessel took part in both World Wars and continues to serve today on a par with modern ships. 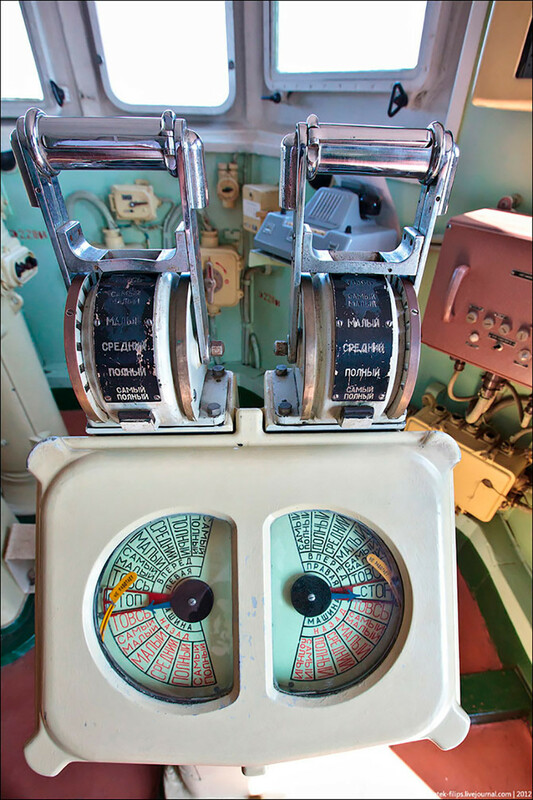 It’s unbelievable, but this 104-year-old vessel not only formally belongs to the Russian Navy (as USS Constitution to the U.S. Navy), but actively serves among its ranks. 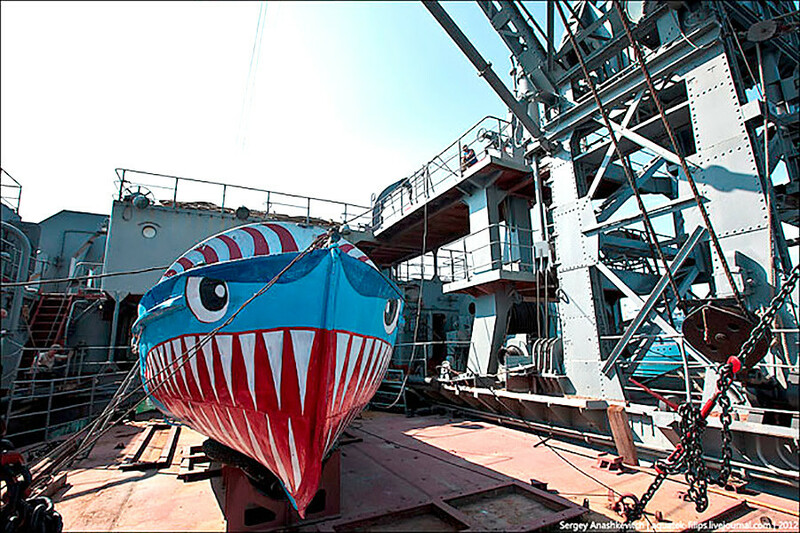 Laid down as the Volkhov (now Kommuna) submarine salvage ship in 1912, it was launched the next year, and in 1915 joined the Baltic Fleet. The ship’s construction was in fact unique. 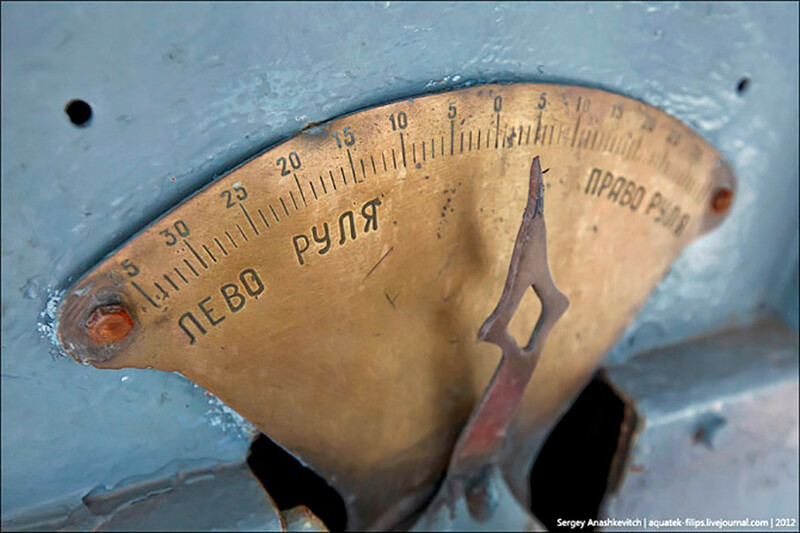 The special steel used by the Putilov Company means the ship’s hull remains in perfect condition, a century after it was launched. Unfortunately, this method of steel production was lost during the turmoil of the Russian Revolution and Civil War. The Volkhov was not designed to conduct warfare and it had no weapons. 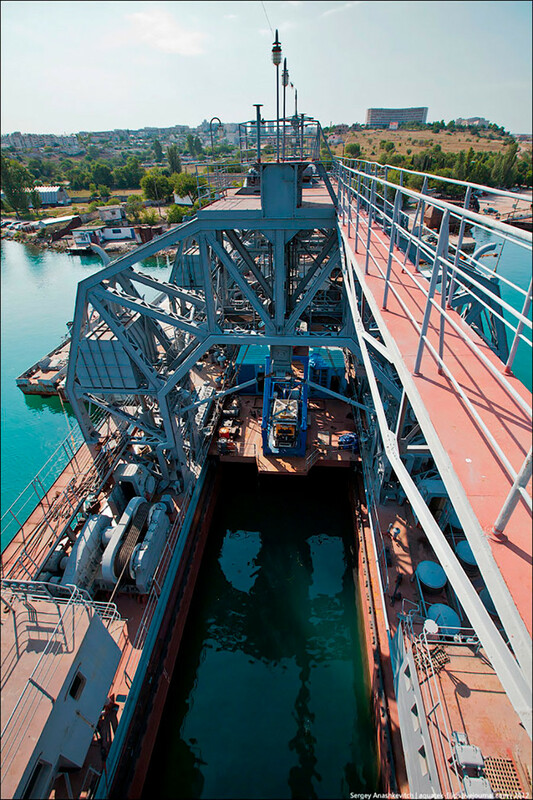 The main purpose of this catamaran vessel was to salvage submarines and serve them in the open waters. During WWI, the Volkhov served as a floating base for submarines in the Baltic Sea. It carried up to ten extra torpedoes and fuel reserves. Besides, it could provide accommodation for 60 sailors. Among the vessels salvaged by the ship are Russian AG-15 (in very stormy conditions) and Bars-class Unicorn submarines. It also raised the British HMS L55 submarine that sank in 1919 in the Gulf of Finland during a collision with the Soviet Gavril and Azard destroyers. In 1922, the ship was renamed to Kommuna (“Commune” in English), a name that survived the fall of the USSR. During WWII, it successfully served as a submarine repair base, and provided docking for Soviet M-class (aka Malyutka class) submarines. 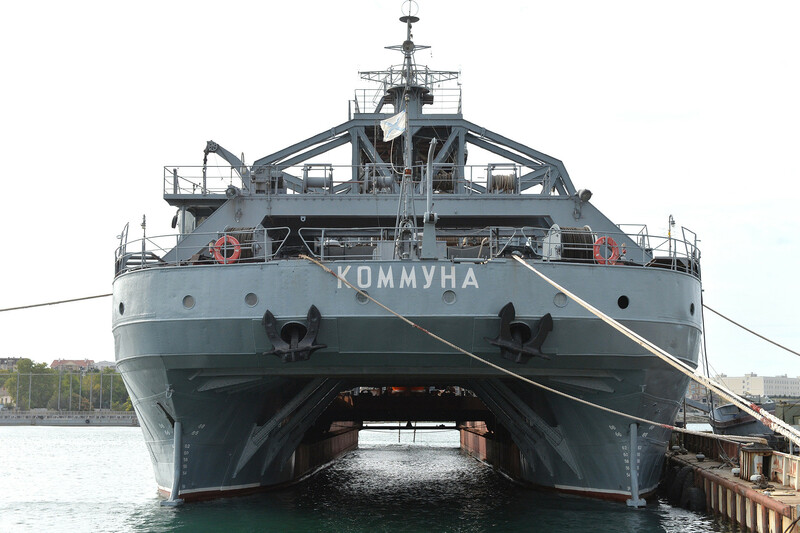 Since 1967, the Kommuna has been a part of the Black Sea Fleet, based in Sevastopol, Crimea. Its crew increased from 23 to 41 service personnel. 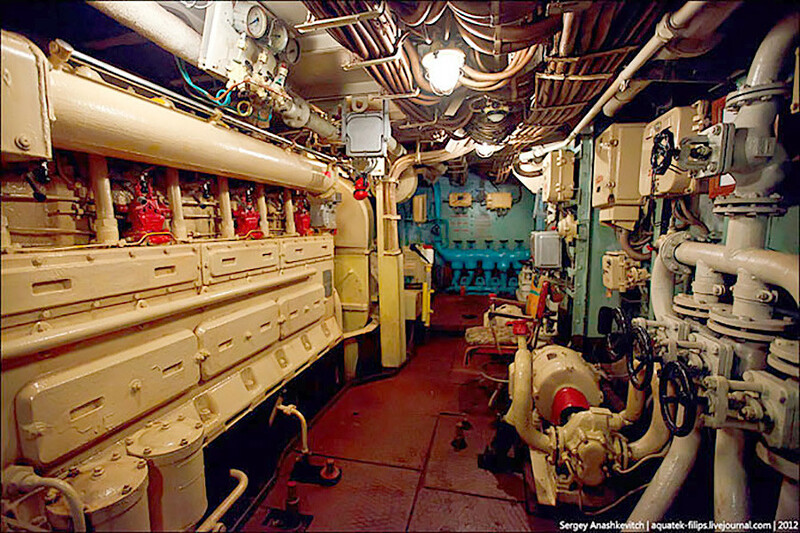 The Kommuna has raised over 150 vessels in total, but submarines are not the ship’s only business. In 1977, it salvaged a sunken Su-24 aircraft. Sure, time has not been kind, and the Kommuna today has to undergo constant renovation and modernization. 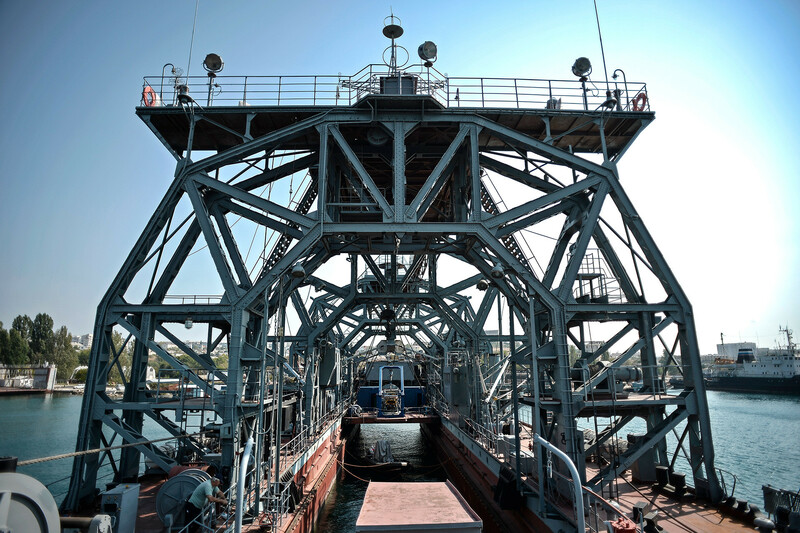 The vessel was equipped with a Saab Seaeye Panther Plus underwater ROV, which can study objects at a depth of up to 1 km. Even the old piano that was presented to the vessel in 1914 was fixed and became operational again. The Kommuna has lived to a ripe old age. But some Russian naval projects were not so lucky. 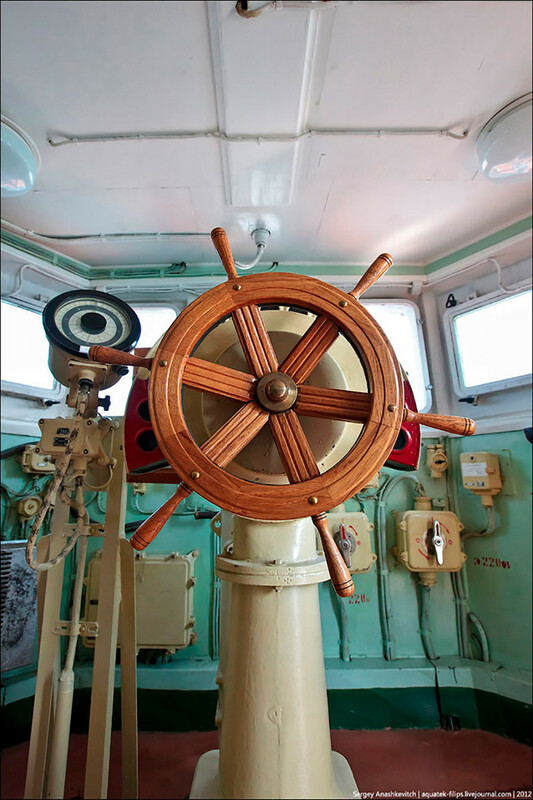 Did you know Russia used to design “round” ships in the 19th century? Read here to find out their fate.